BUT, This is the Best Quality and It's The Complete Show! Updating and Upgrading some of your favorite boots is Cool! 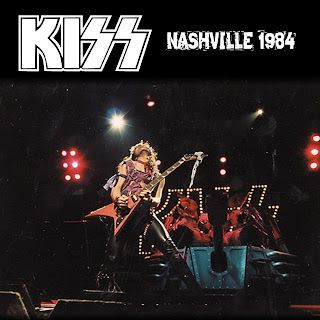 It's nice to throw away an Old Crappy Copy!Excellent Sounding Vinnie Era KISS Concert from Music City - Nashville! A Little Extra Downloading, BUT it is Worth It!